This has led to a lot of problems when adapting video games for films, though in recent years there has been a modicum of success in doing so. Most notably with the recent release of the "Warcraft" film being a major best seller despite the critiques complaints about the quality of the movie itself. 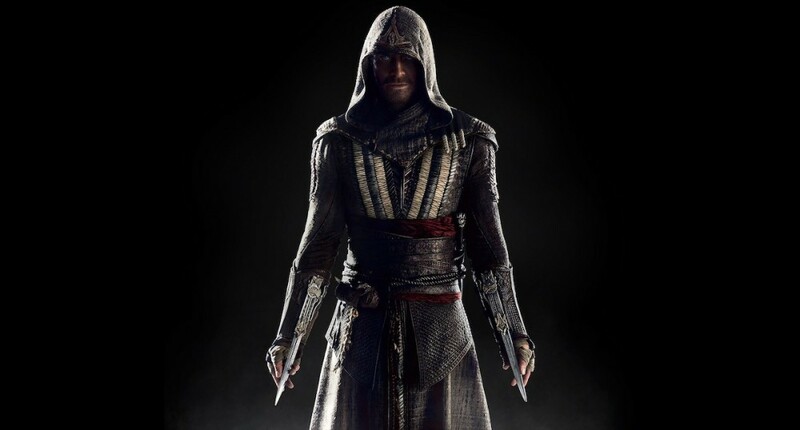 Assassins Creed though is a game that's perfect for the big screen, having the right mixture of action, story, and tension, gamers throughout the years have marveled at each new installment to the franchise as the game series seemingly grows bigger with each entry into the game. The game also being acclaimed for its cinematography in its cutscenes, voice acting work by award-winning voice actors, and music. So why wouldn't it be good for a film? That's exactly what Sony Picture and Ubisoft thought when they teamed up. Rather than rehashing an earlier storyline within the game's history, though, both companies decide to take a different approach and expand the games mythology to make the movie's storyline stand alone comparatively. 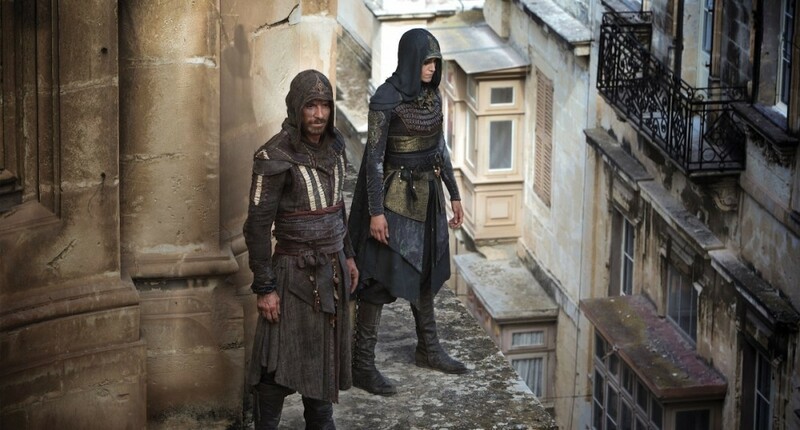 The great thing though about the games are their historical locations, often taking place in major cities throughout history in different historical settings. 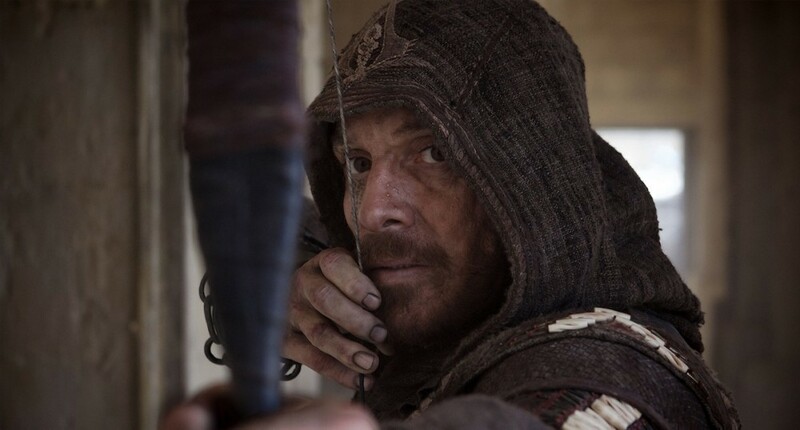 For the "Assassins Creed" movie, though, filming first took place in August of 2015 and has been filmed in several different locations throughout Europe. Most of the principle filming being in in the Meditteranean nation of Malta, some in London for the modern scenes, in various locations in Spain and all along the Spanish coast. Most footage that's been set in modern times having been filmed in Sony's 007 Stage at Pinewood Studios. Film scenes that are depicted in Cathedrals and other historical buildings (Such as Ely Cathedral in Cambridgeshire) being filmed outside of the historical building and scenes inside created through the use of studio sets to achieve that authentic historical feel. Filming for the movie ended January 15th, 2016 with reshoots taking place when needed during the post-production editing. Currently, the film is set for a December release around the Christmas holiday and is expected to perform well. Only time will tell what the critics will think, as well as the gamers who are passionately invested in the storyline of the game series as well.